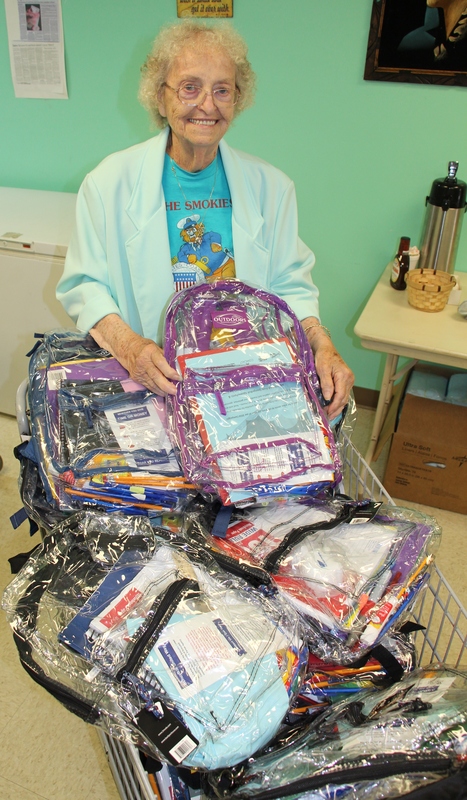 Pictured with some of the backpacks is Esther Stofocik, social worker, Tamaqua Salvation Army. 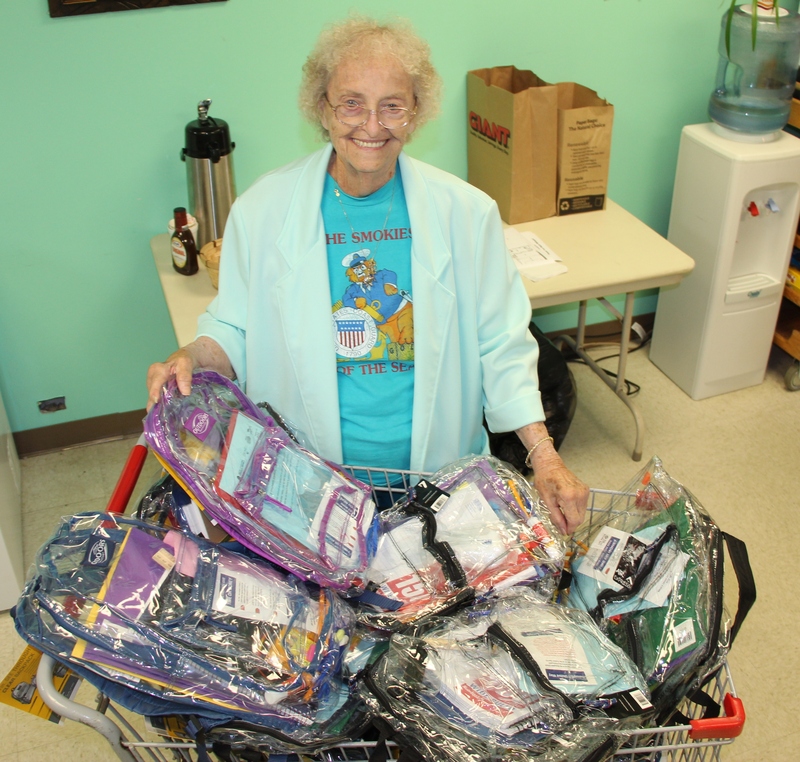 The Tamaqua Salvation Army is giving away over 250 clear student backpacks to area students. The only items required to receive a backpack / book bag are student identification and birth certificate for each student. The giveaway is first come, first serve. Stop by the Tamaqua Salvation Army (105 West Broad Street) Monday to Friday between 10 AM and 3 PM to receive a backpack.